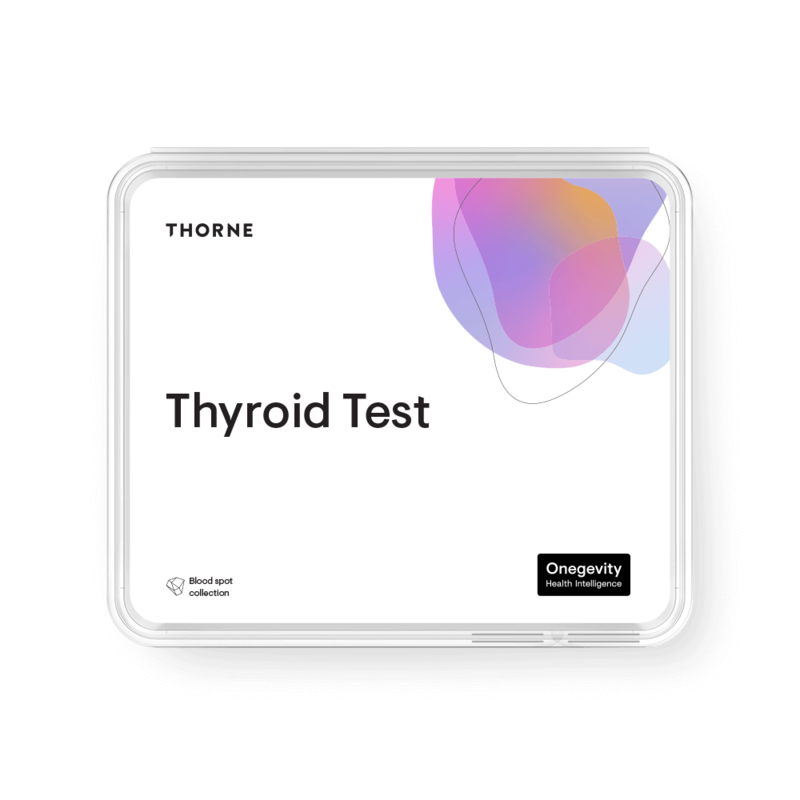 Among the factors that can inhibit the body's ability to convert non-active vitamins to their active forms in the liver are compromised liver function, poorly functioning enzymes, digestive disturbances, and age. 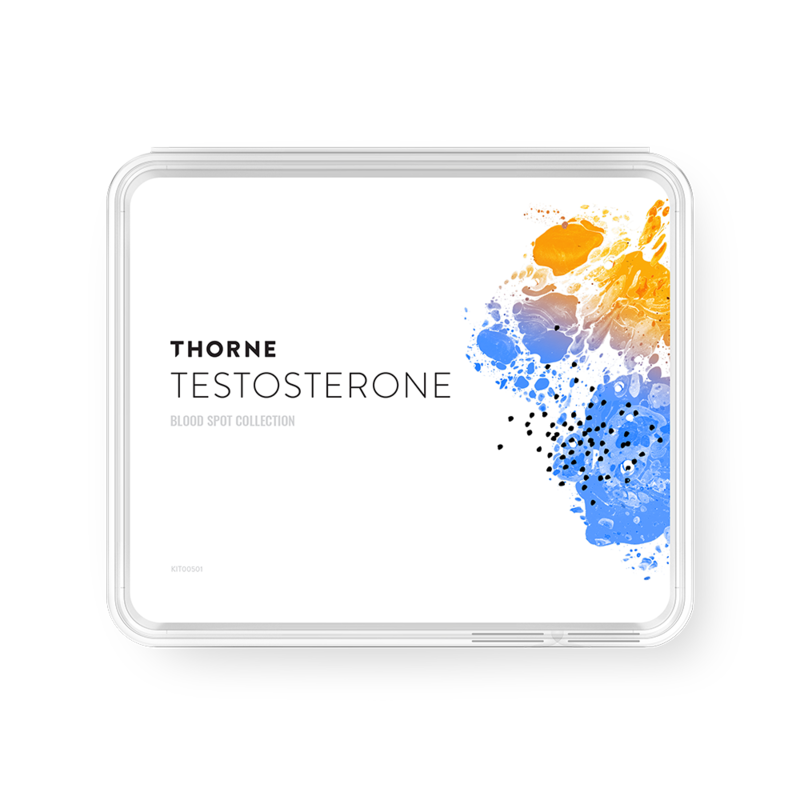 Thorne's Basic B Complex contains the entire B complex, including the activated forms of vitamin B2 (riboflavin 5'-phosphate), vitamin B6 (pyridoxal 5'-phosphate), folic acid (L-5-methyltetrahydrofolate), and vitamin B12 (methylcobalamin), as well as biotin and choline. Although choline is often grouped with the B vitamin family, it is not officially a B vitamin. 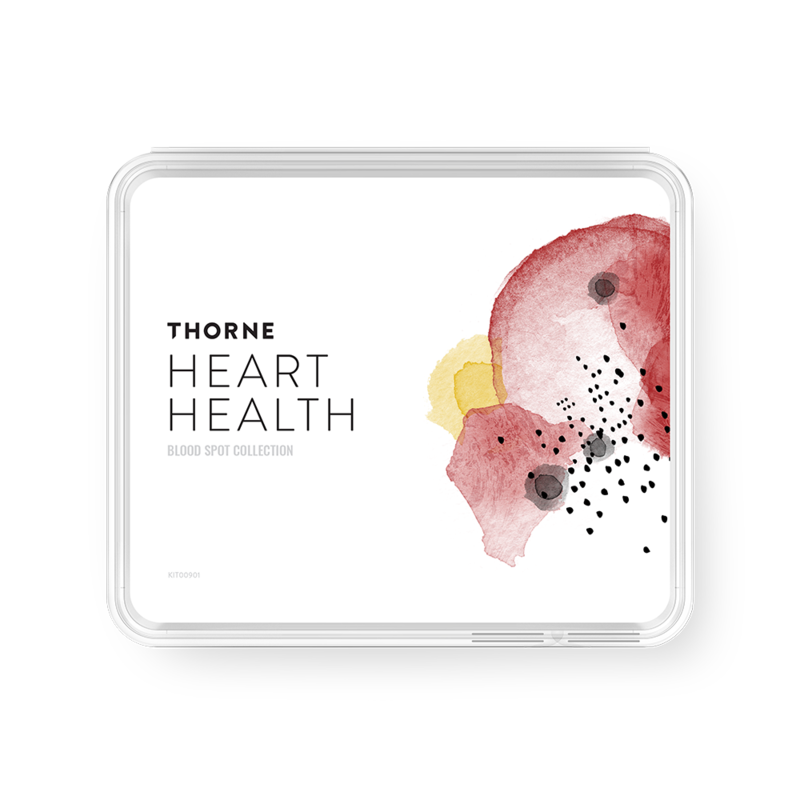 Unlike many B vitamin supplements on the market, Thorne's Basic B Complex is not derived from yeast. Choline (as Choline Citrate) 28 mg.
Other Ingredients: Hypromellose (derived from cellulose) capsule, Microcrystalline Cellulose, Silicon Dioxide, Leucine, Magnesium Citrate. 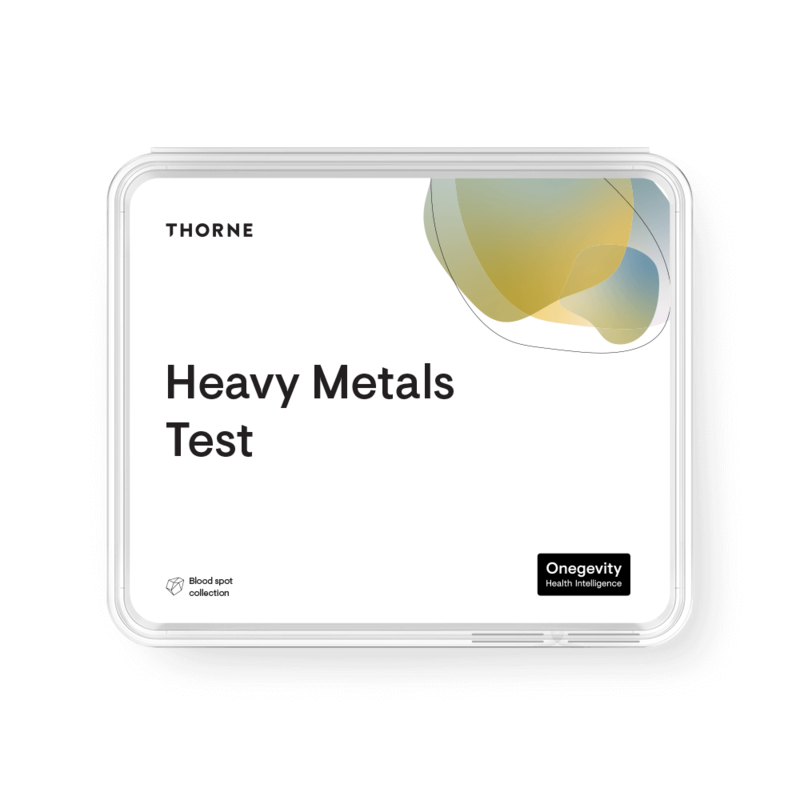 †This product uses Gnosis S.p.A.'s L-5-Methyltetrahydrofolic Acid,Glucosamine Salt (Quatrefolic®). Quatrefolic is a registered trademark of Gnosis S.p.A.